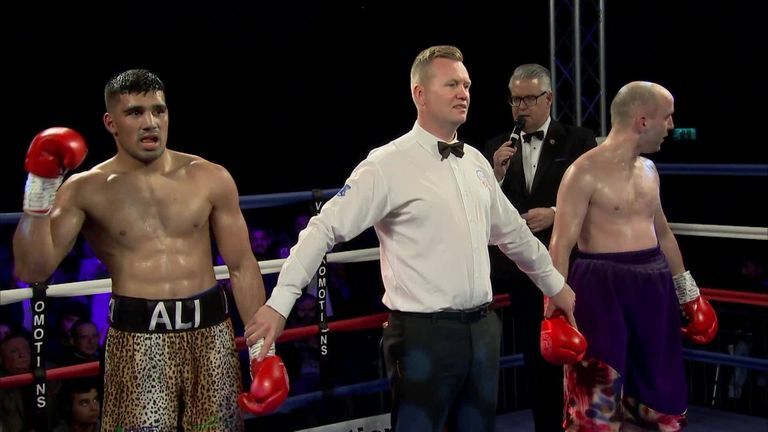 A young boxer from Rochdale has won his first professional fight despite having type one diabetes. Muhammad Ali's application for a pro license was initially rejected by the British Boxing Board of control due to his diabetes. Ali revealed they wrote him a "two sentenced letter" saying that his licence had been rejected which left him devastated. His manager then told him to "keep his head up" and if he stays healthy and fit he would get his licence. And after lengthy deliberations, he was granted permission to fight and is now hoping to inspire others with the same condition to follow his lead.